England inch closer to New Zealand's 102 points after gaining a point and moving to 98. 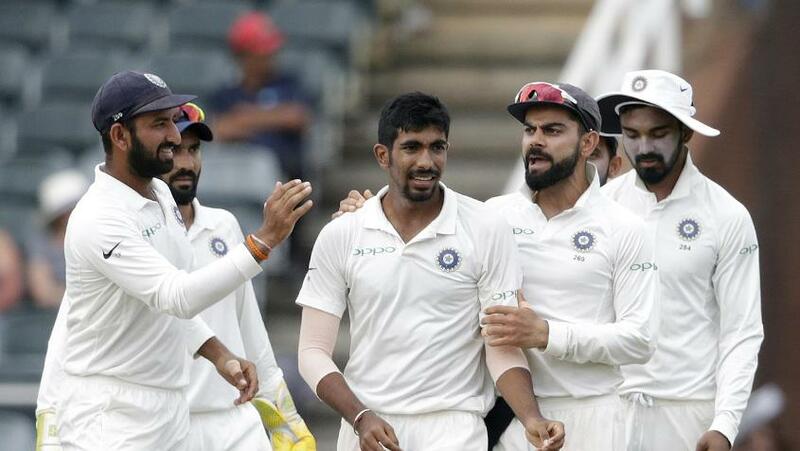 India have consolidated their position at the top of the MRF Tyres ICC Test Team Rankings following the annual update in which series results from 2014-15 are removed and outcomes from the 2015-16 and 2016-17 seasons are weighted at 50 per cent. India have stretched their lead over South Africa from four to 13 points after gaining four points to reach an aggregate of 125 while South Africa have lost five points and slipped to 112. South Africa, are however, still comfortably ahead of the remaining sides. 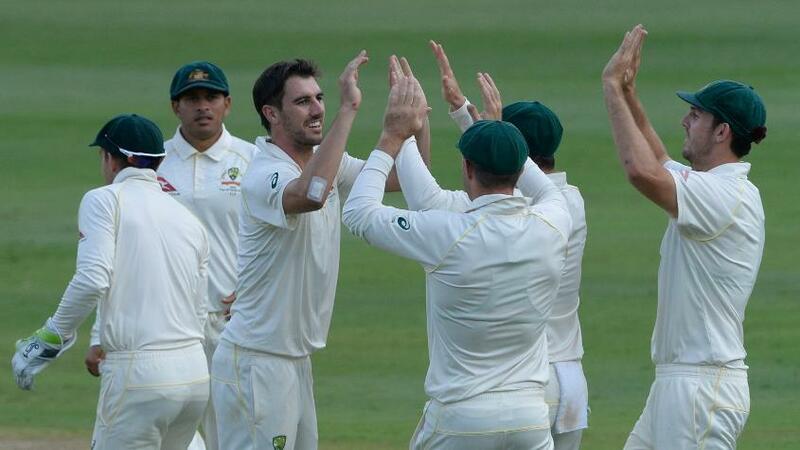 Australia are placed third with 106 points after gaining four points following the update, taking back the position from New Zealand, who had overtaken them at the last cut-off date of 3 April. That change in placings saw New Zealand assure themselves of $200,000 for finishing third. 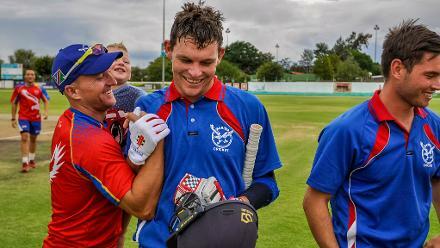 India and South Africa had won $ 1 million and $ 500,000, respectively for finishing first and second at the cut-off date. After the update, New Zealand remain on 102 points while England have inched closer, reaching 98 after gaining one point. In another interesting movement, Bangladesh have moved ahead of the Windies, who are in ninth position for the first time ever. The Windies have lost five points and are now on 67 points while Bangladesh have gained four points to reach 75, eight points clear of the Windies. Sri Lanka remain in sixth position after losing one point while Zimbabwe have gained one point to reach two. 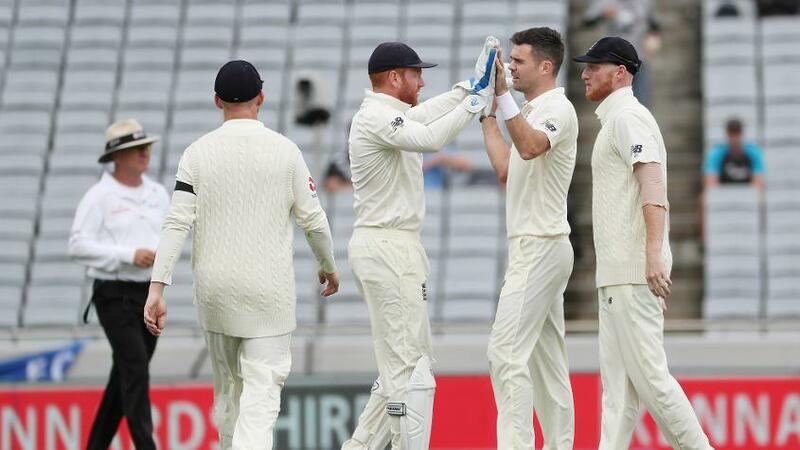 The table will see new additions in the form of Afghanistan and Ireland after they have played their first Tests following their Full Membership status. Ireland are due to play their first Test against Pakistan in Malahide, Dublin, from 11 to 15 May while Afghanistan’s first Test will be against India in Bengaluru from 14-18 June.